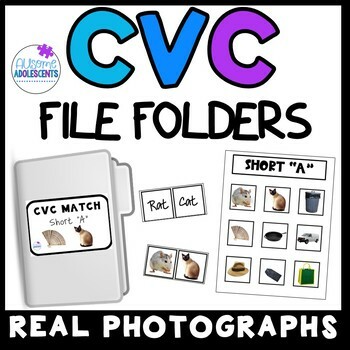 CVC Matching File Folders with REAL PHOTOGRAPHS help practice early reading comprehension and matching skills. 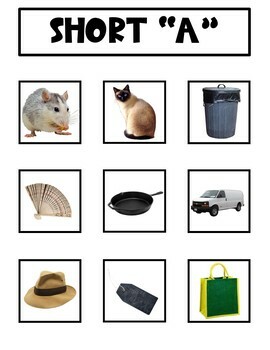 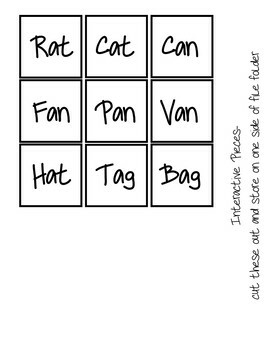 Matching tasks are a perfect way to reinforce important skills in a fun and interactive way. 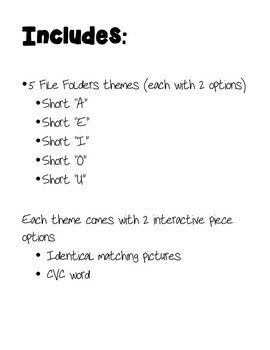 Another great option --> skip the folders and use pages in a binder or individually!